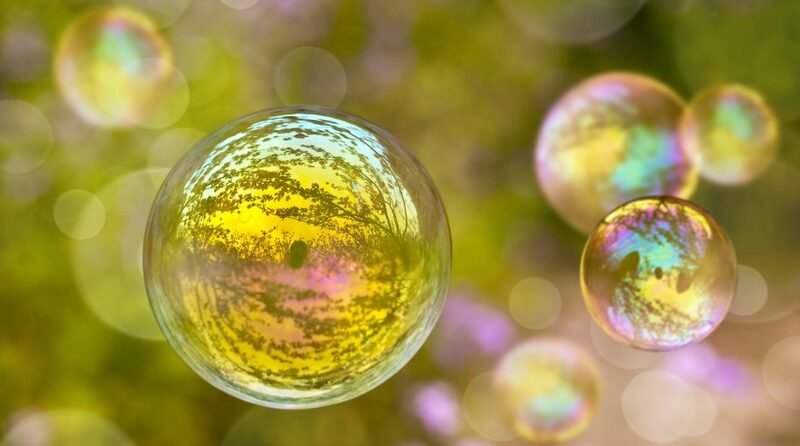 You are at:Home»ETF Strategist Channel»Are We In a Complacency Bubble? 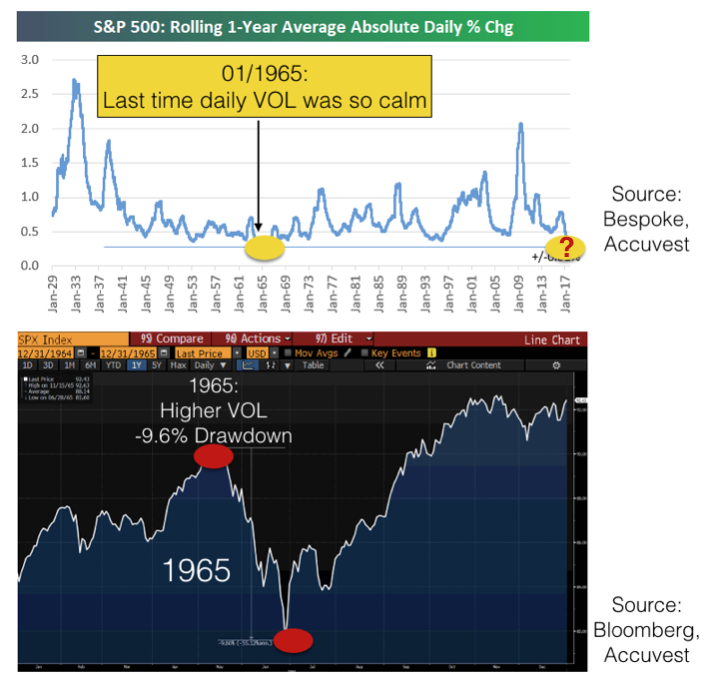 The last time we saw a calm period like 2017 was 1964. What happened in 1965? Something to think about as we end 2017. This article was written by Eric Clark, Portfolio Manager at Accuvest Global Advisors, a participant in the ETF Strategist Channel.